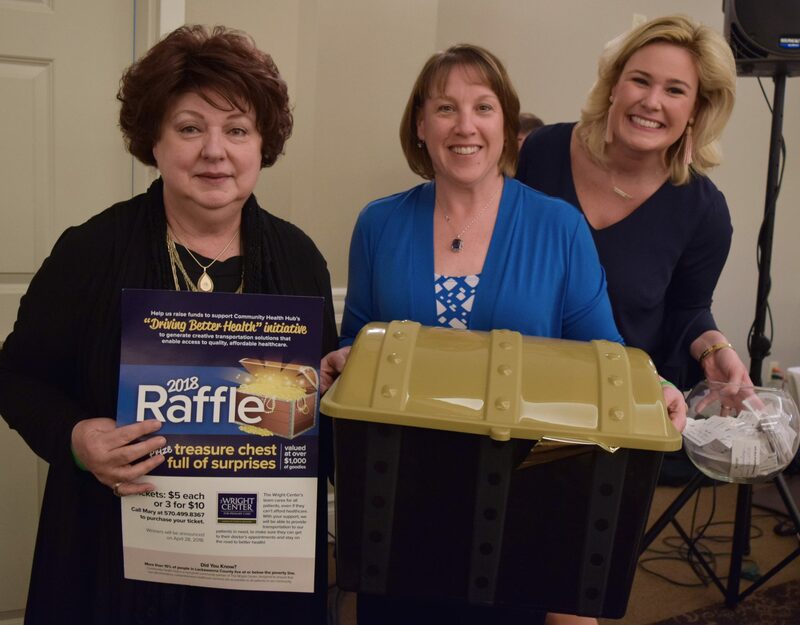 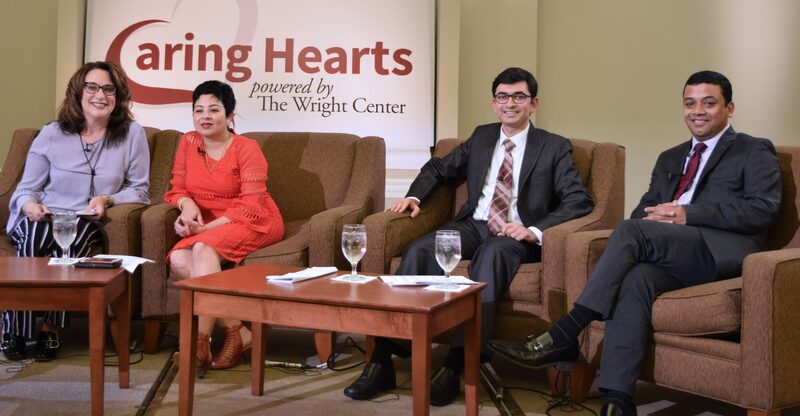 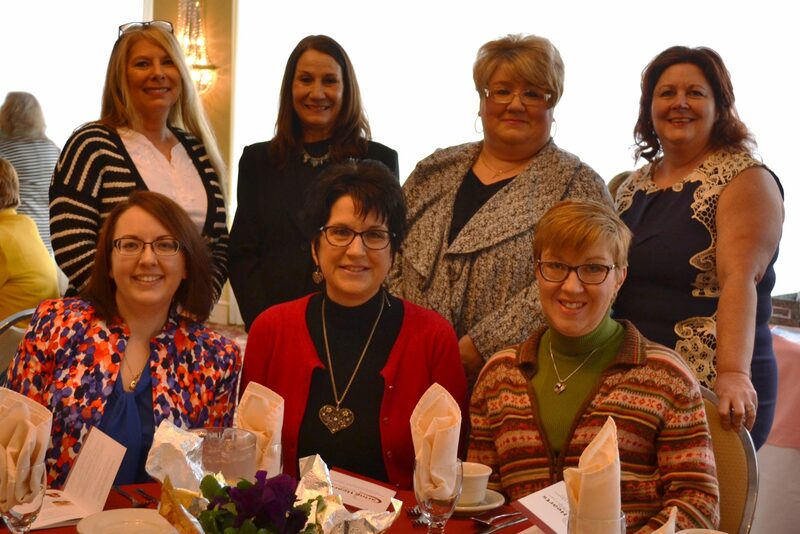 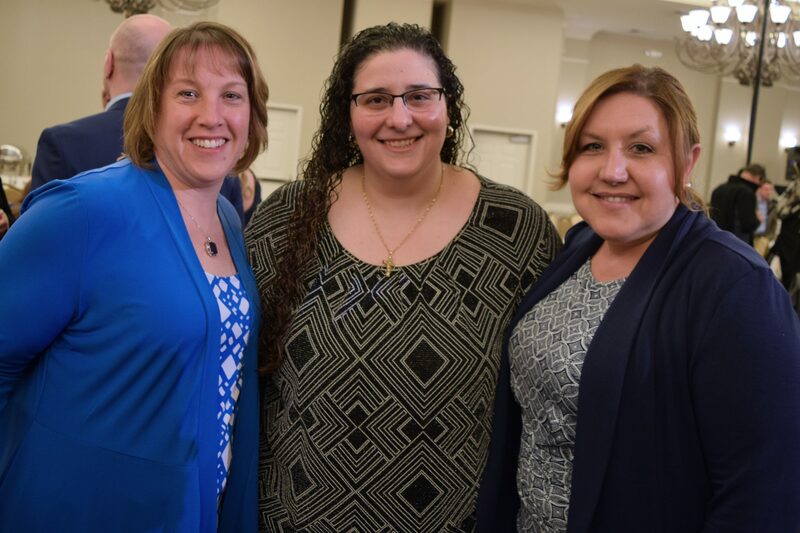 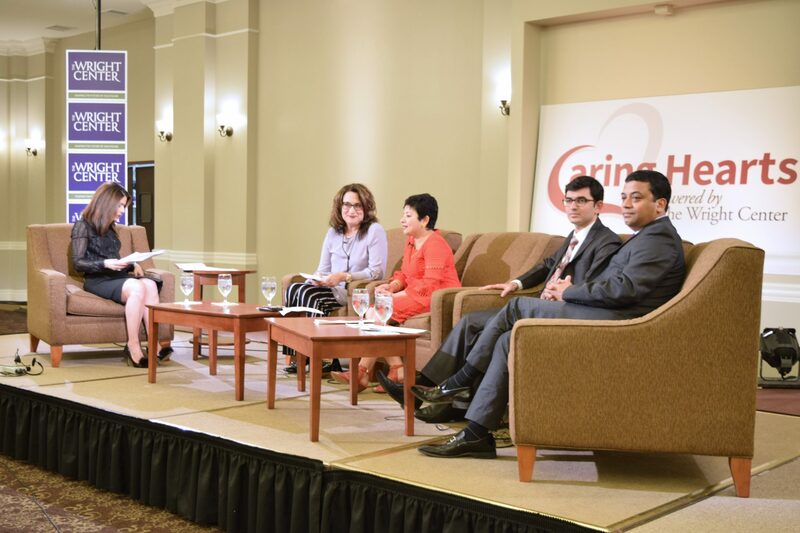 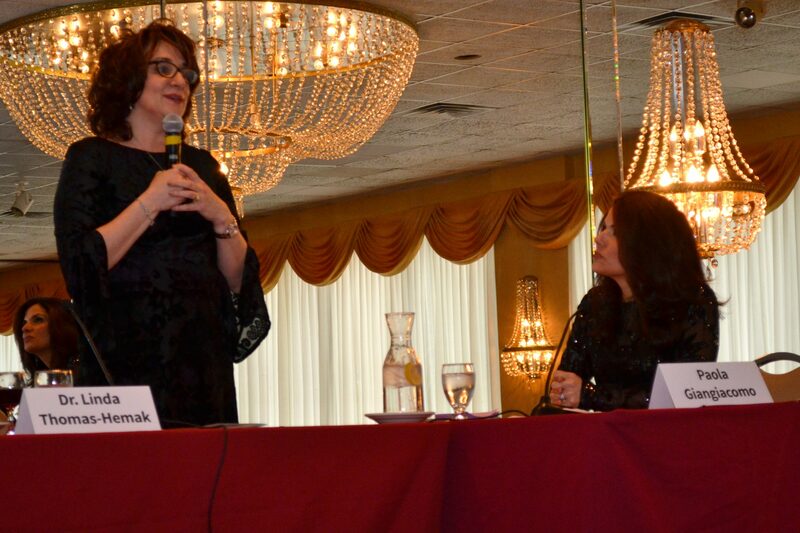 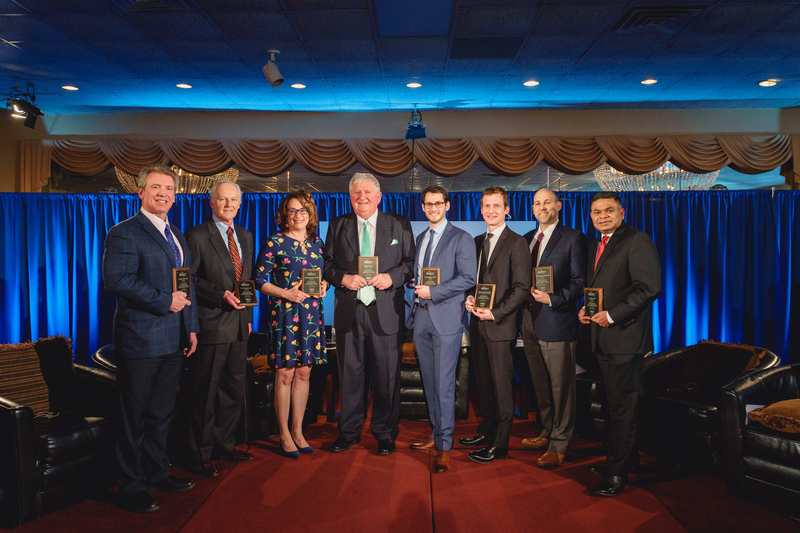 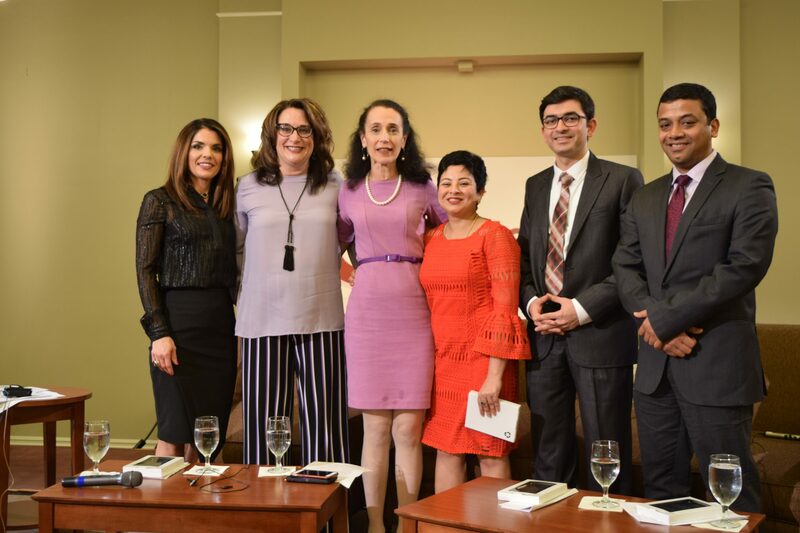 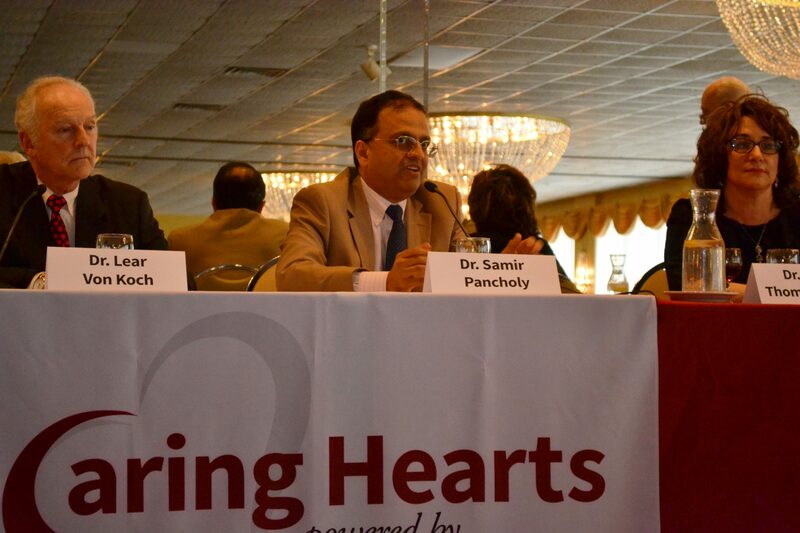 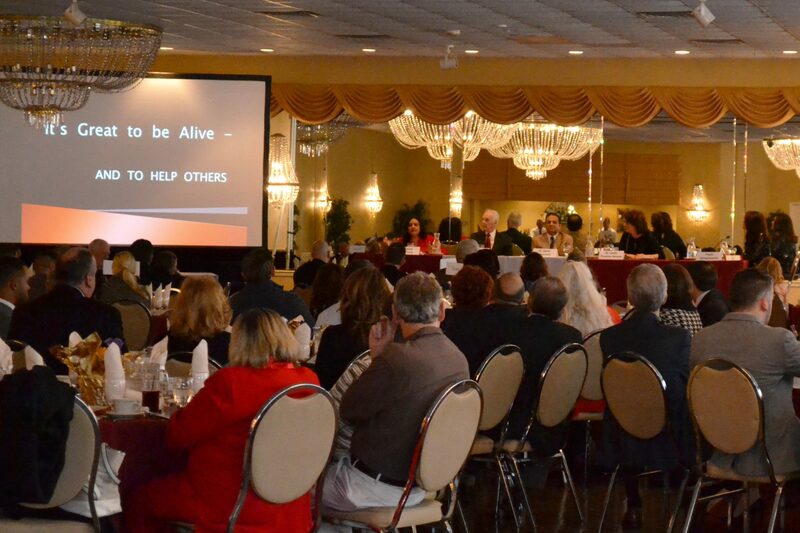 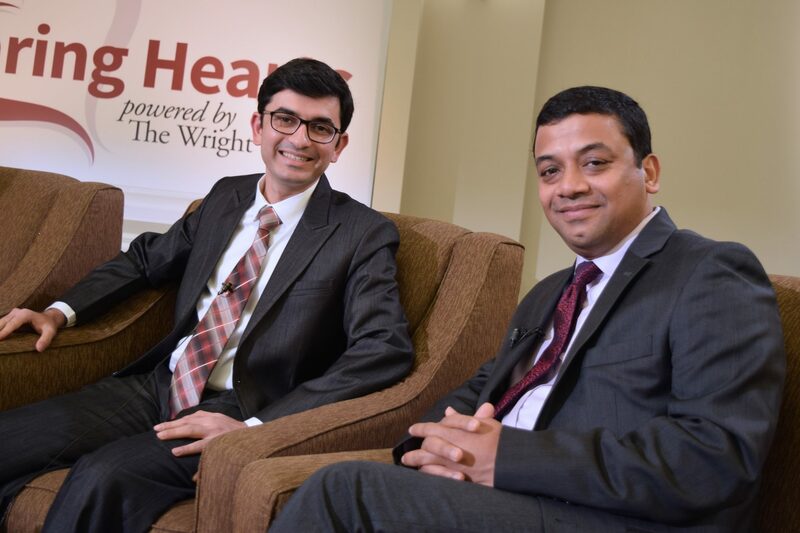 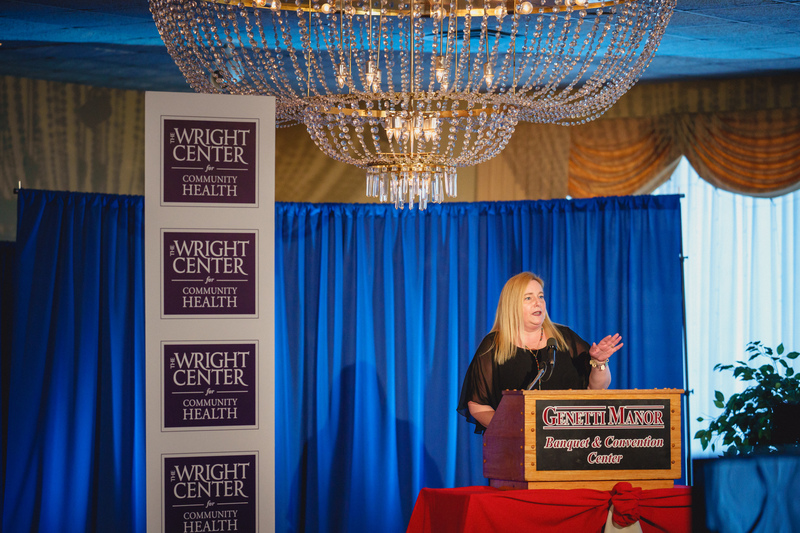 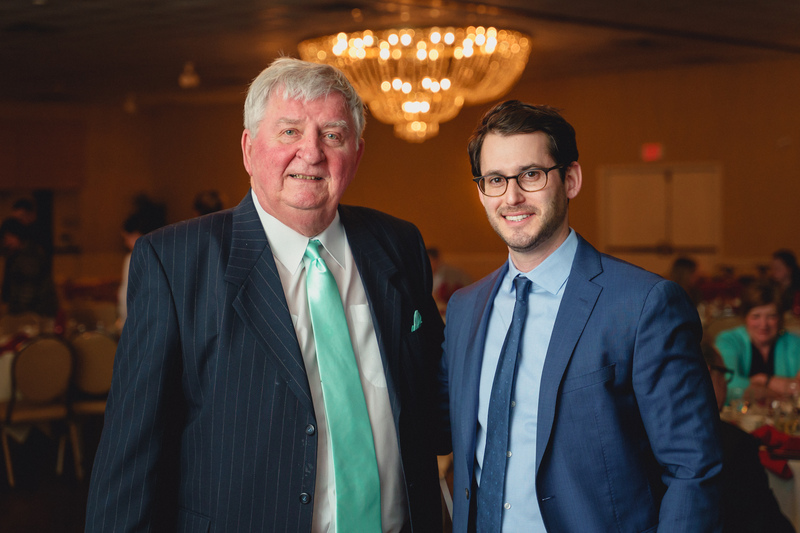 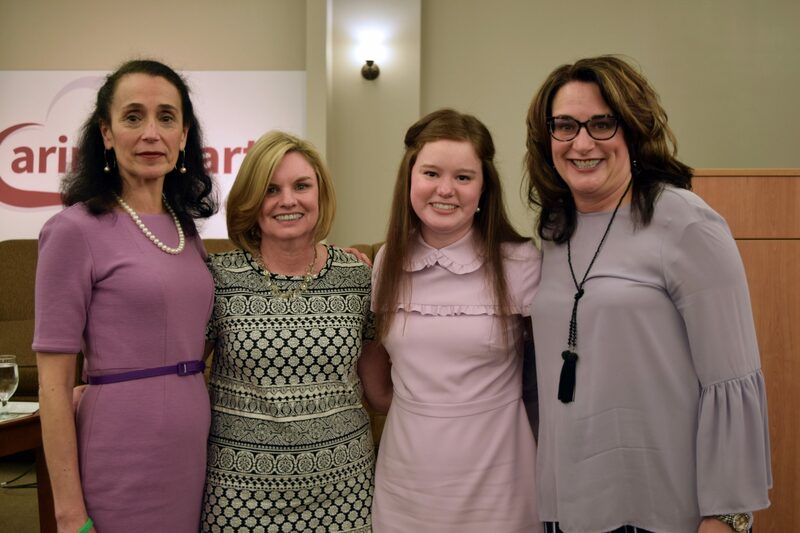 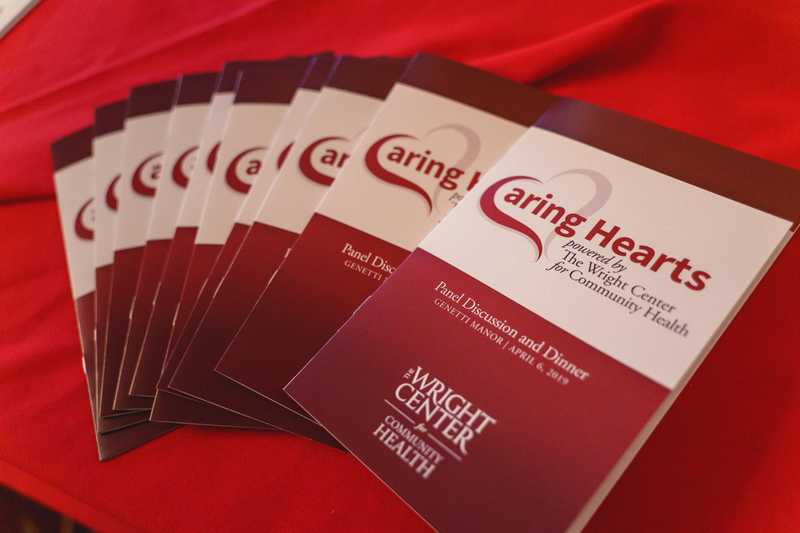 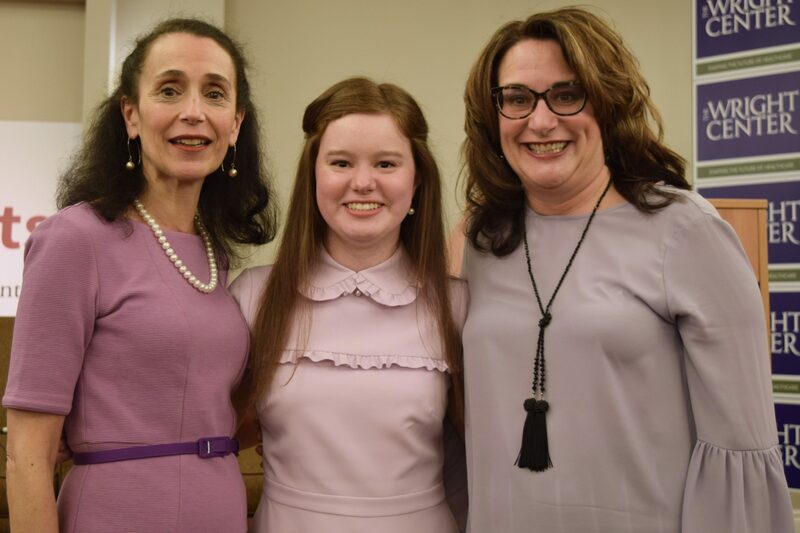 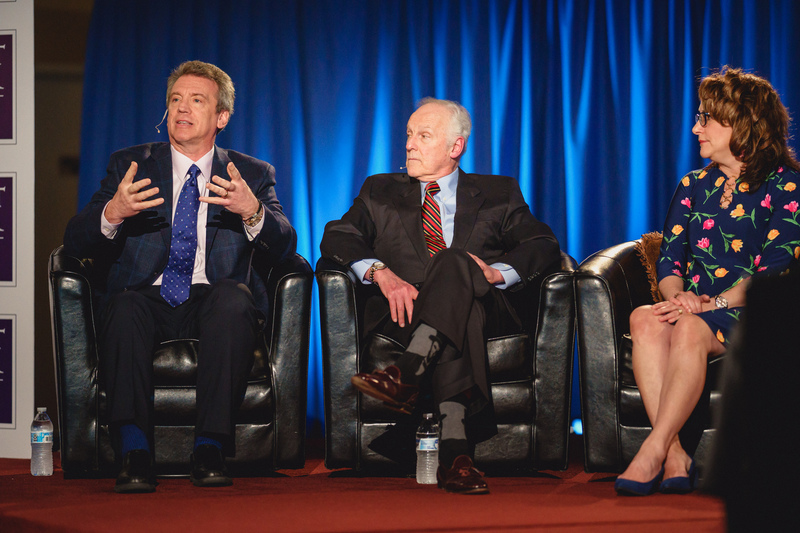 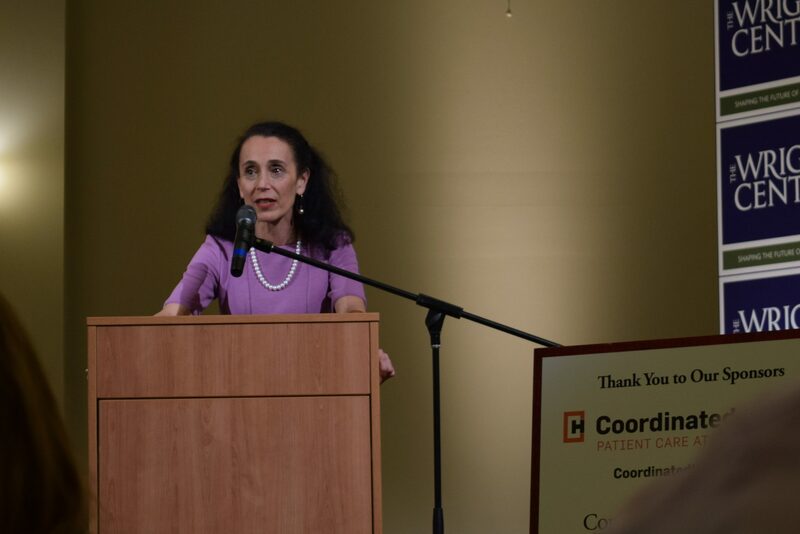 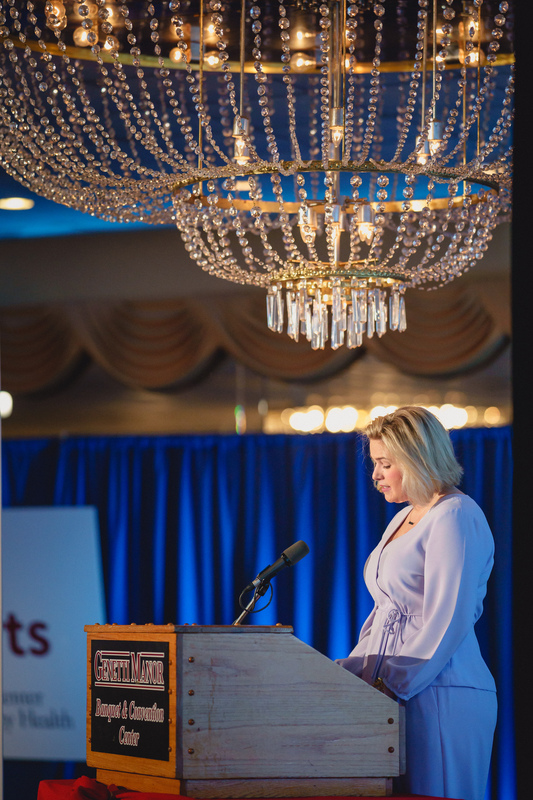 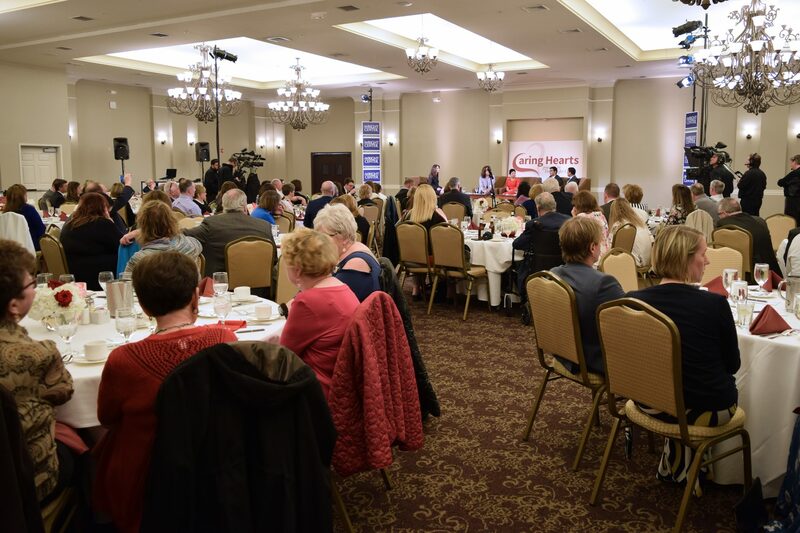 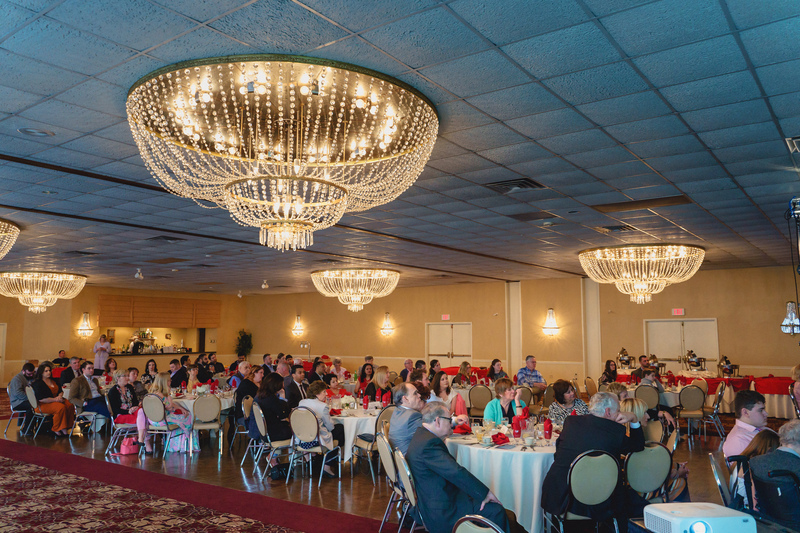 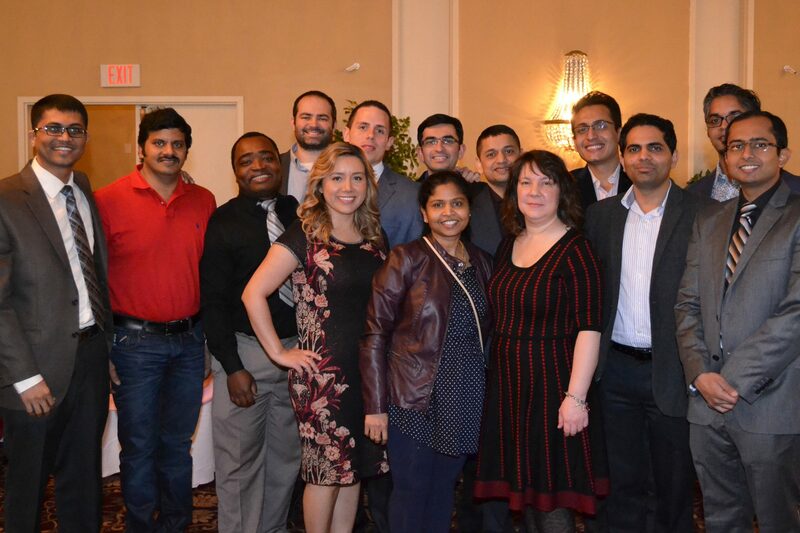 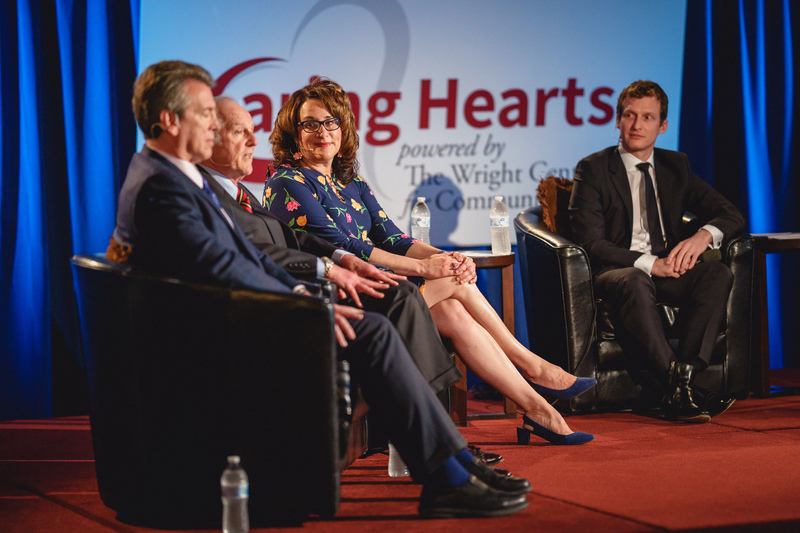 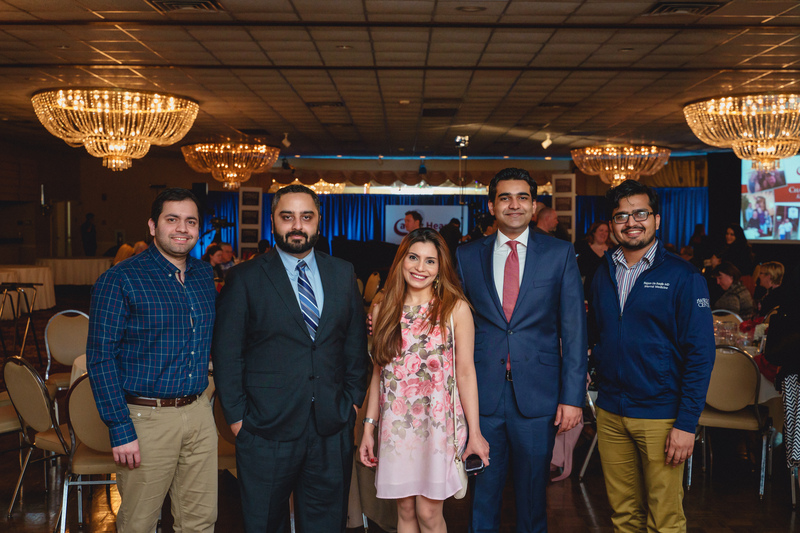 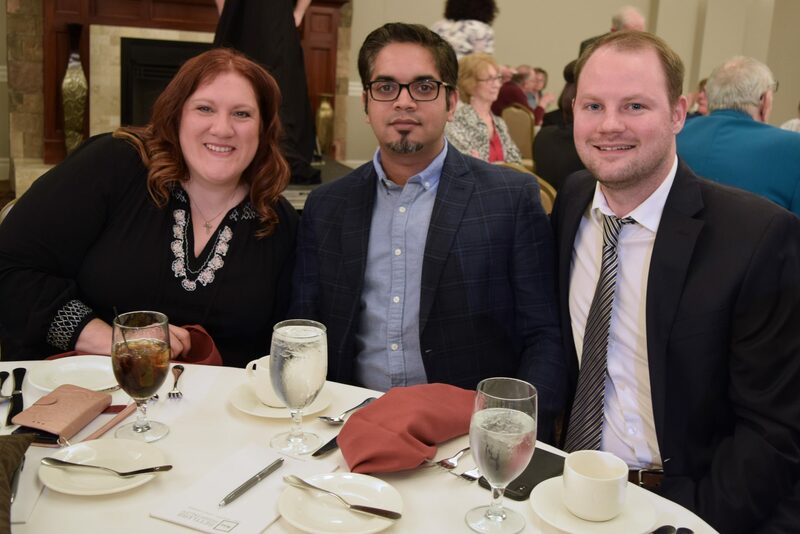 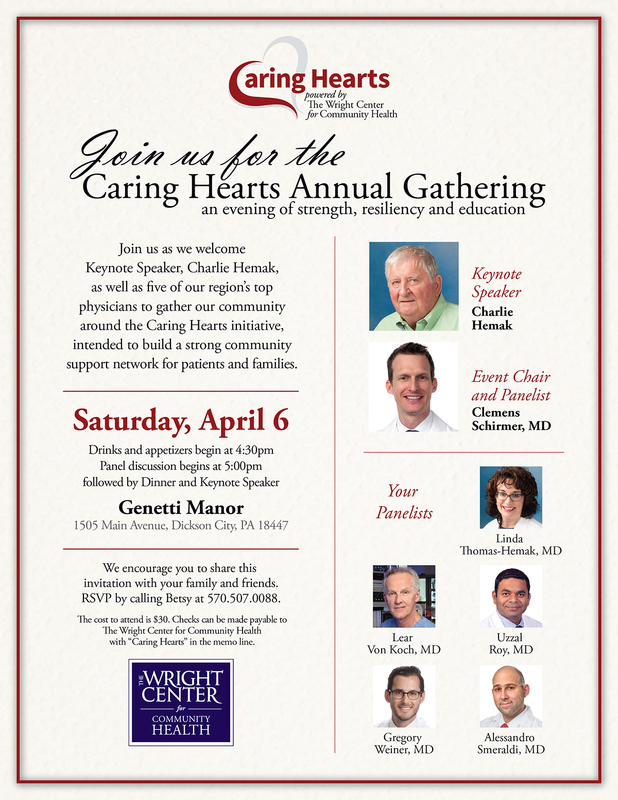 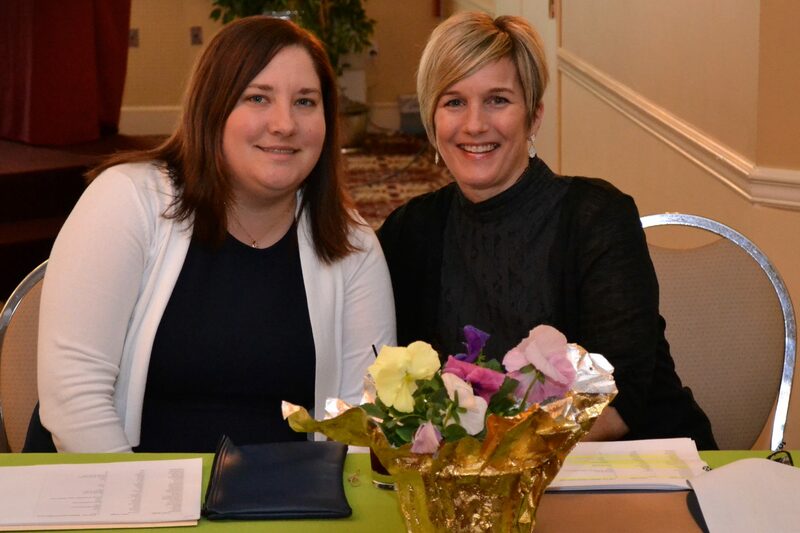 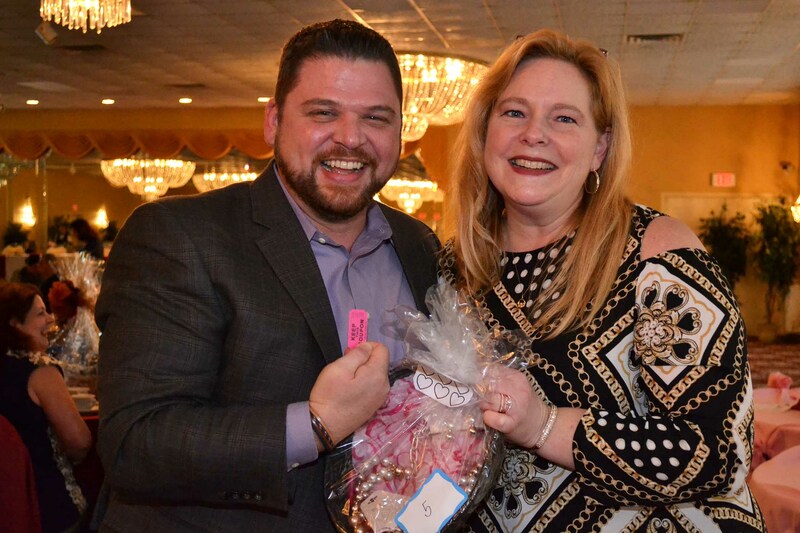 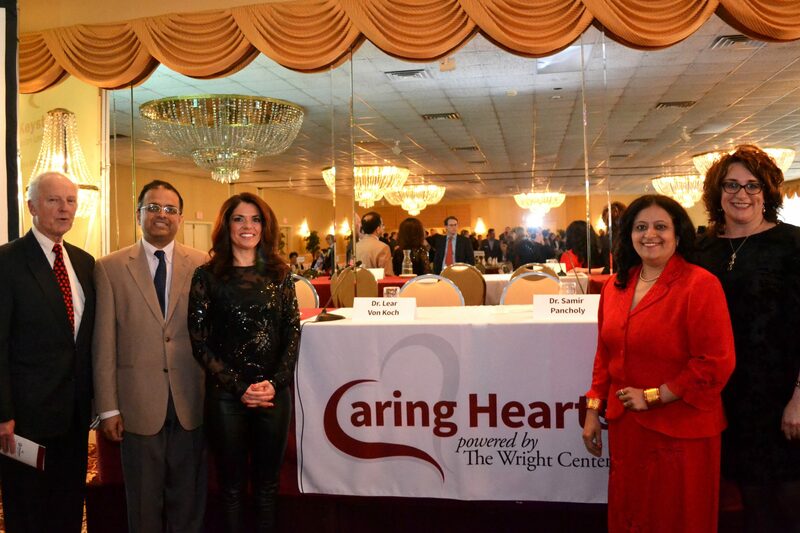 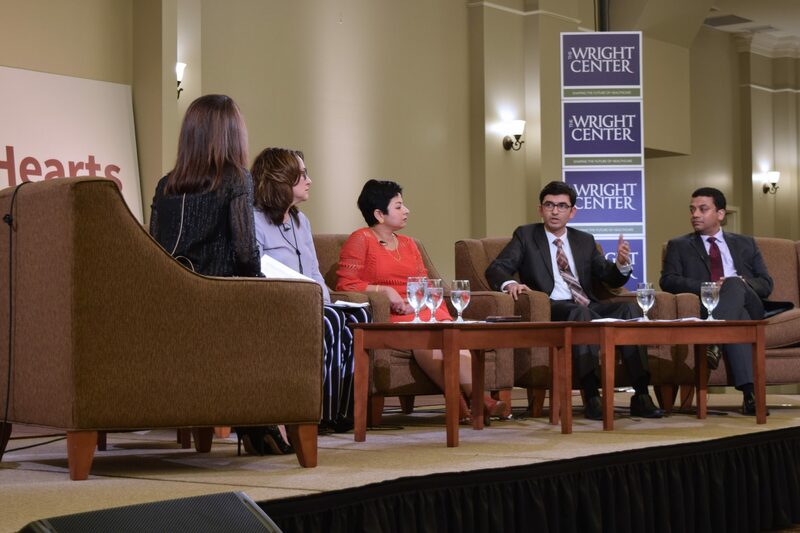 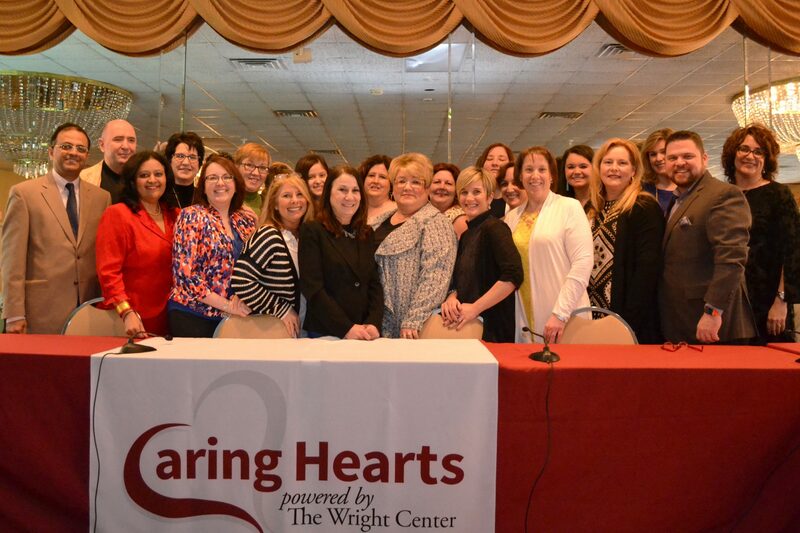 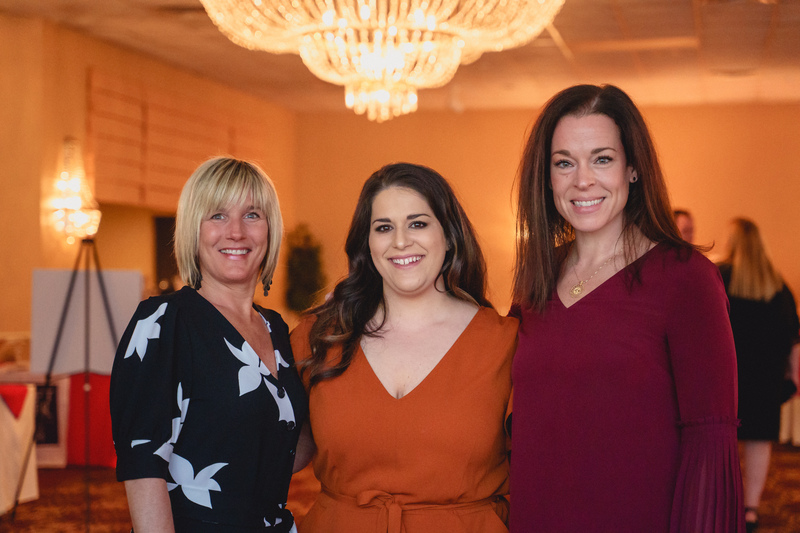 The Wright Center for Community Health hosted its third annual Caring Hearts Panel Discussion and Dinner on Saturday, April 6, 2019, at 4:30 p.m. at Genetti Manor (1505 Main Avenue, Dickson City). 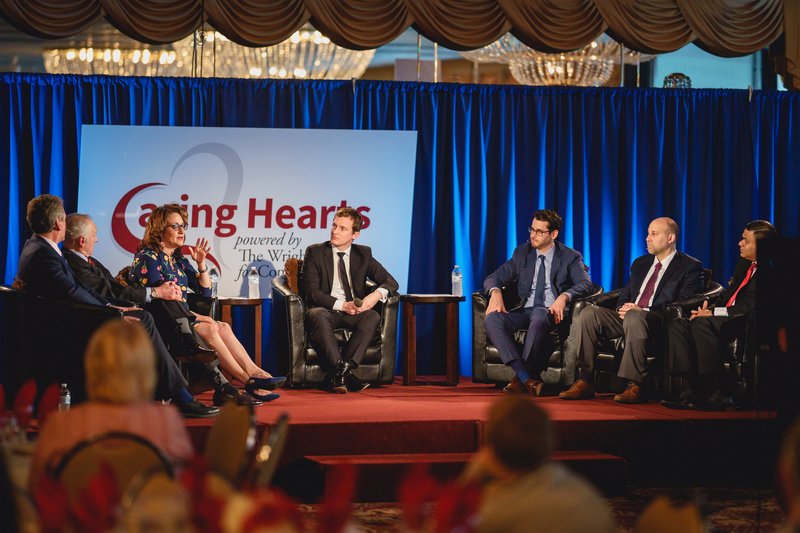 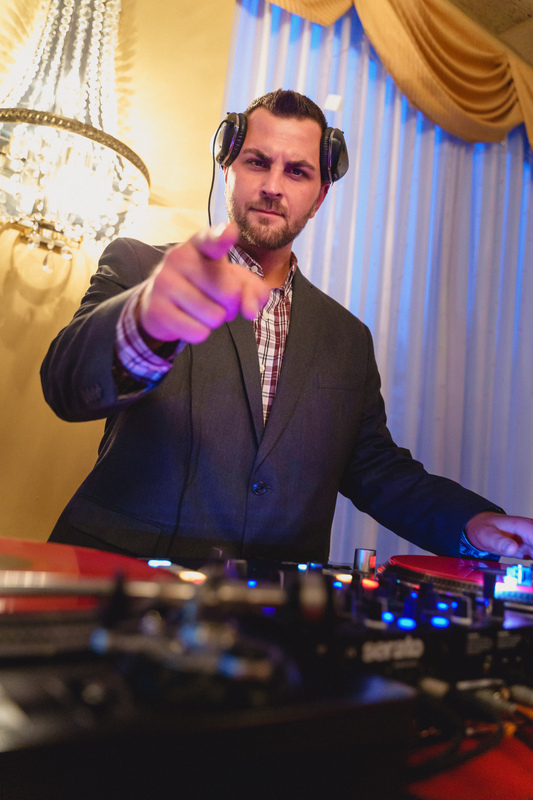 The event, intended to build a strong community network for patients and families as well as generate an informative and educational conversation, was chaired by Clemens Schirmer, MD. 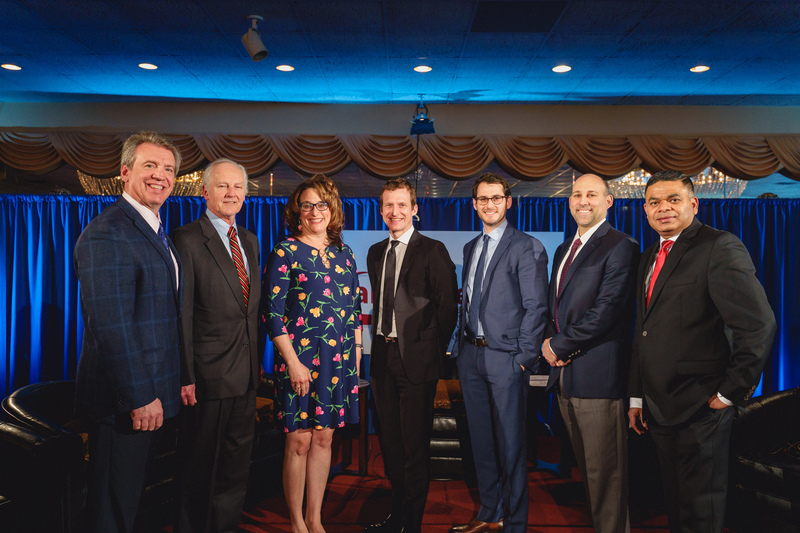 Dr. Schirmer was joined in a panel discussion by Linda Thomas-Hemak, MD, Lear Von Koch, MD, Uzzal Roy, MD, Gregory Weiner, MD, Michael Wolk, MD and Alessandro Smeraldi, MD. 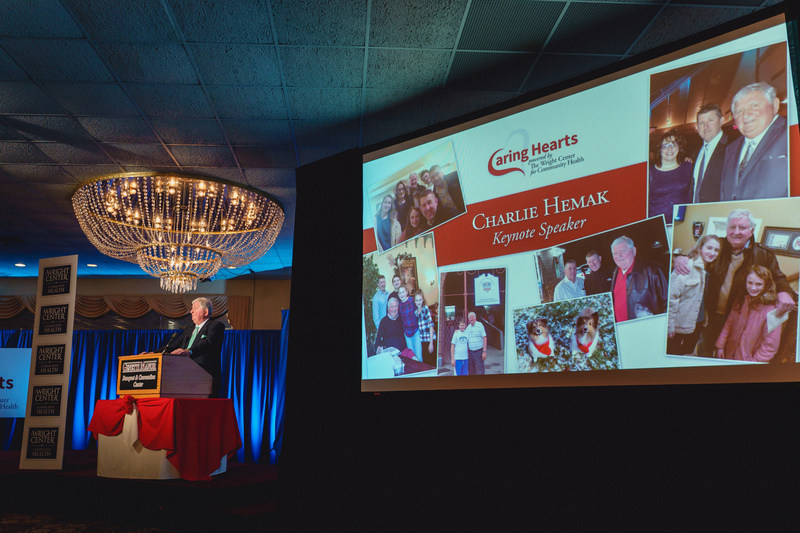 Our keynote speaker, Charlie Hemak, recently experienced what could have been a debilitating and honestly devastating stroke. 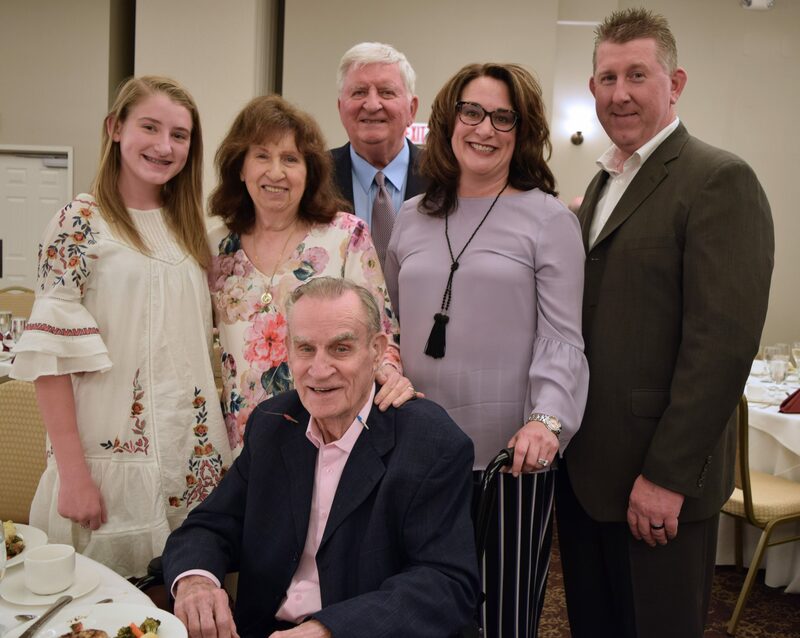 Fortunately, he received excellent care coordinated between Geisinger Wyoming Valley and The Wright Center for Community Health and was able to make a full recovery. 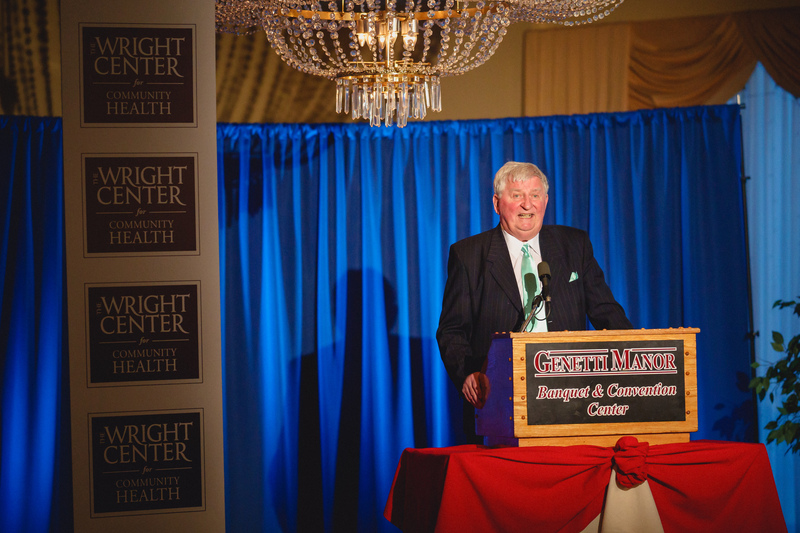 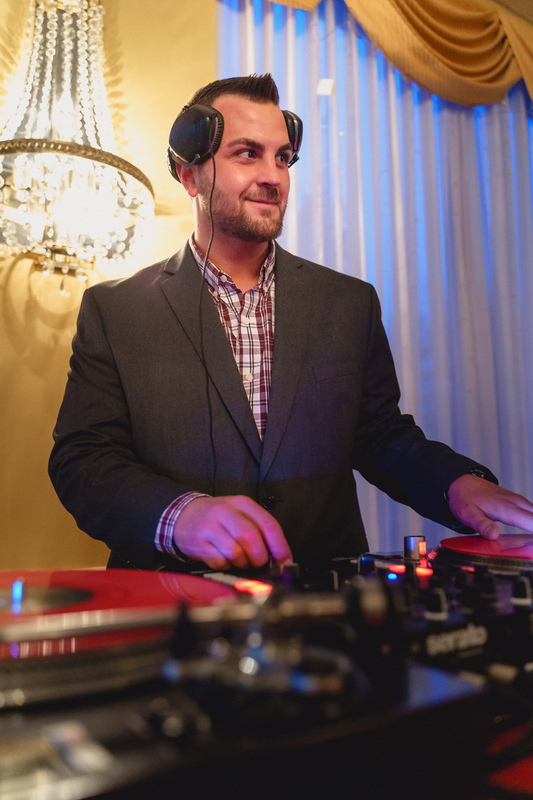 Charlie brought a powerful, yet lighthearted, patient and human perspective to the event. 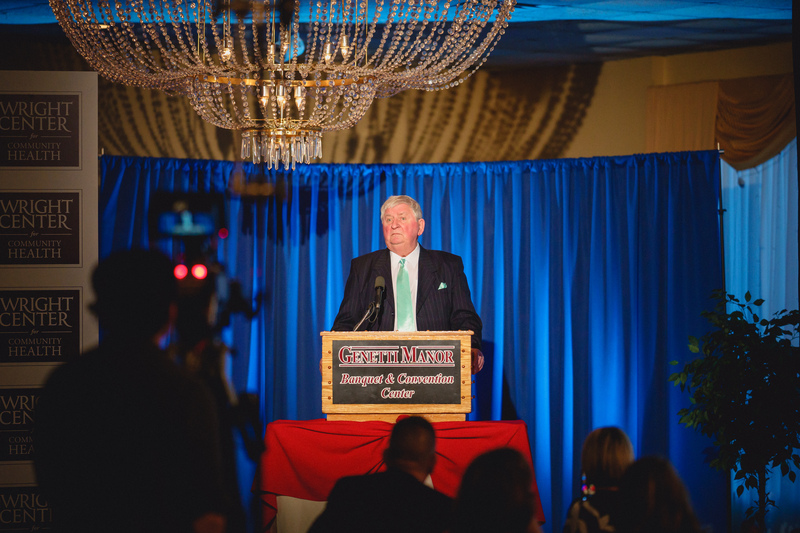 We are honored that he agreed to share his story with us. 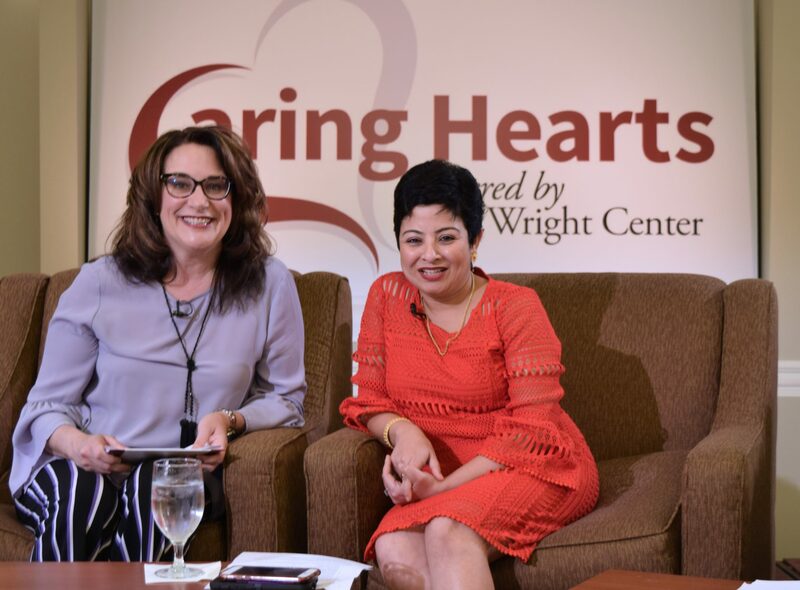 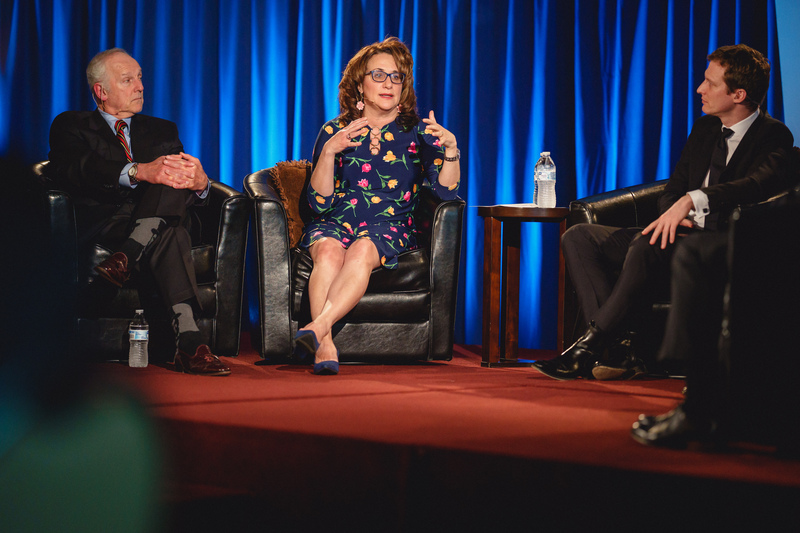 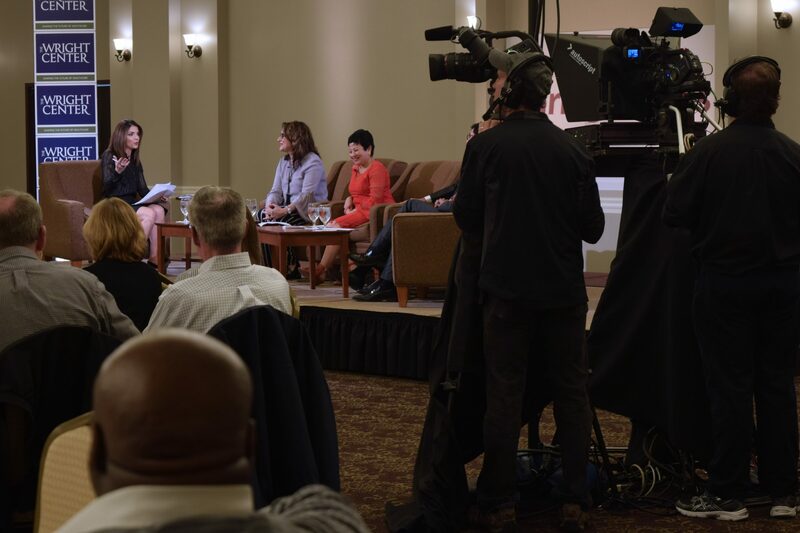 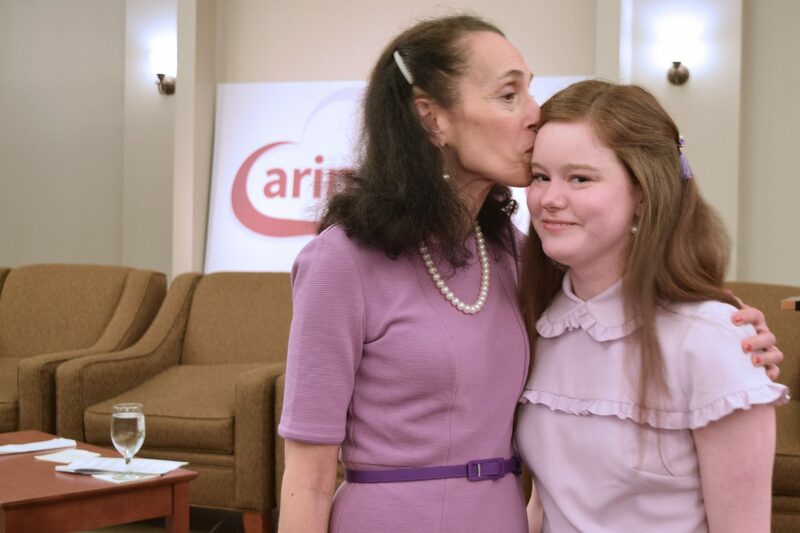 WVIA will air the Caring Hearts panel discussion on the following dates: Thursday May 2 at 9pm, Friday May 3 at 2pm, Sunday May 5 at 3pm, Thursday May 16 at 9pm, Friday May 17 at 2pm, Thursday May 23 at 8pm and Friday, May 24 at 1pm.